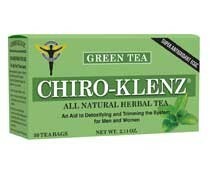 For over 20 years Chiro-Klenz® has been one of the most effective herbal colon cleansing teas used by thousands of chiropractors. 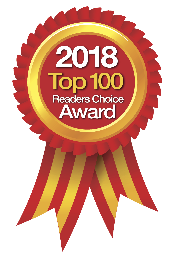 Doctors also use the condition specific formulations such as InflamMoveÂ® to relieve inflammation, Sleep Support, Suprema-Dolphilus, the potent, shelf stable multi-strain, pre- and probiotic supplement. 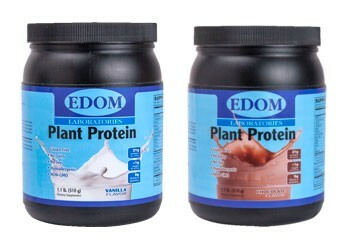 Their supplements contain clinically tested and trademarked ingredients for effective nutrition. Call and save 25% off of your order by mentioning Chiropractic Products. 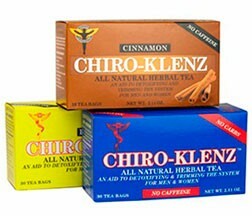 Ask for a free Counter Display of Chiro-Klenz.